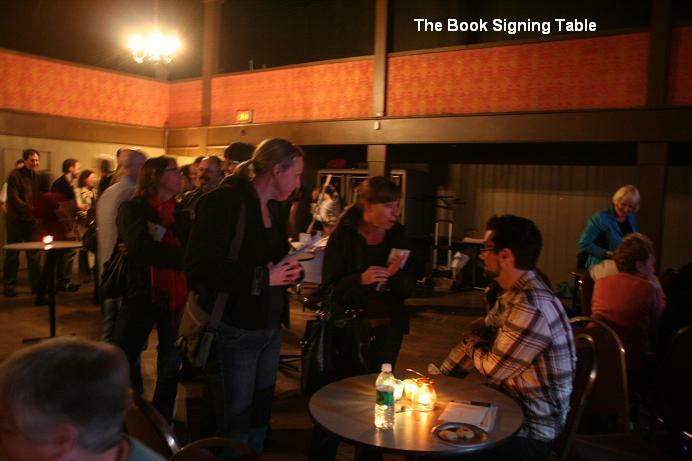 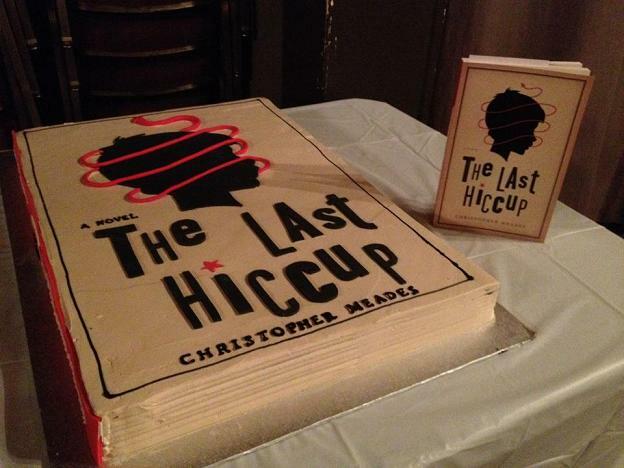 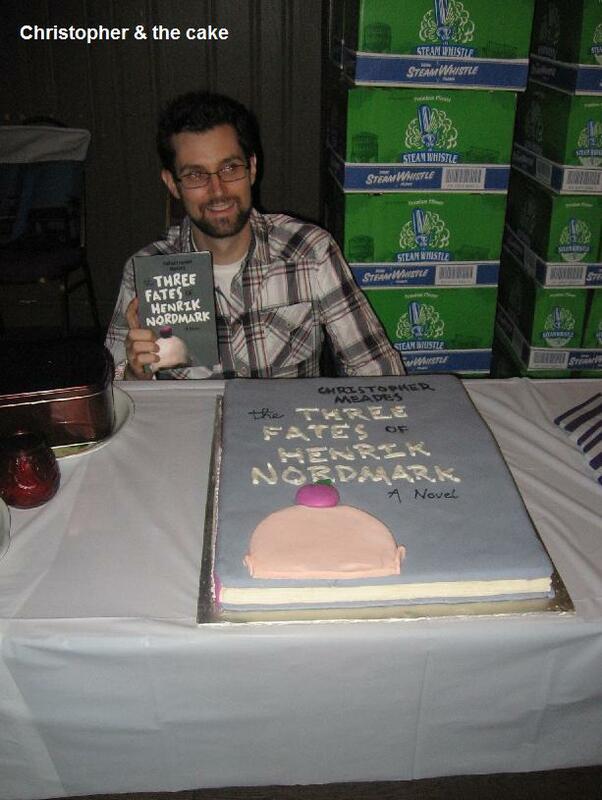 The Book Launch for The Last Hiccup was on March 29th. 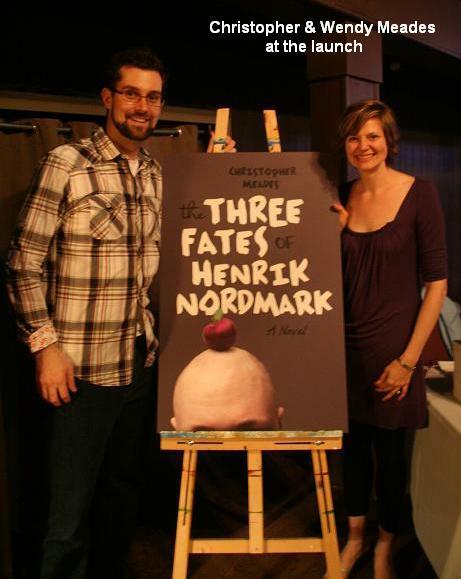 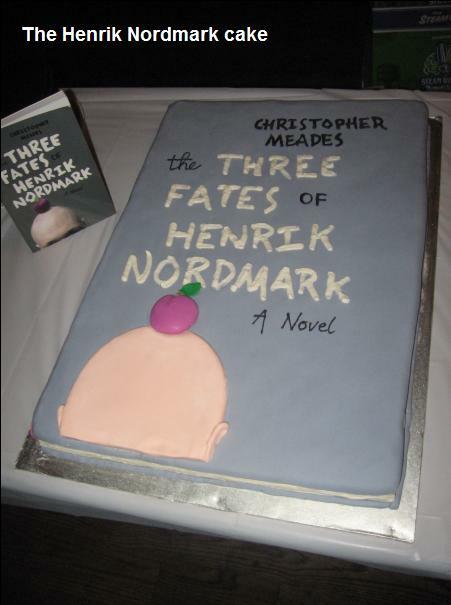 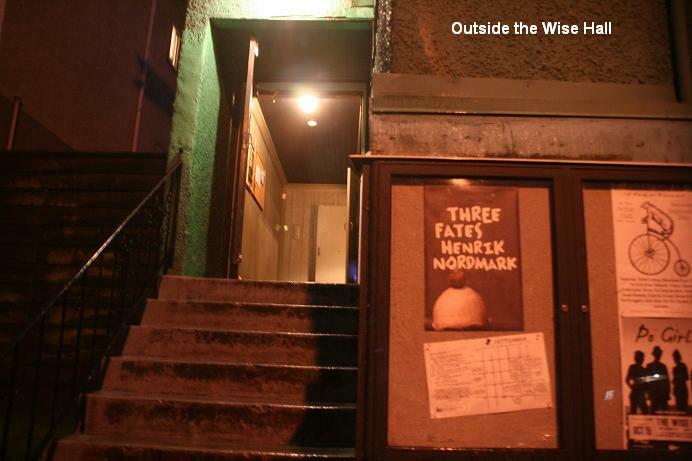 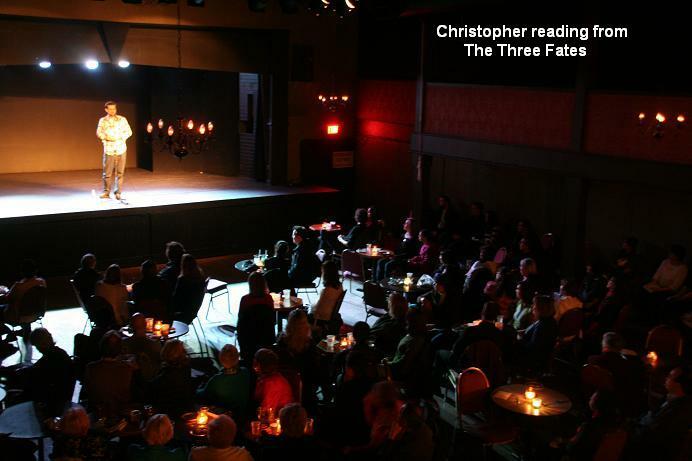 for The Three Fates of Henrik Nordmark !!!!! 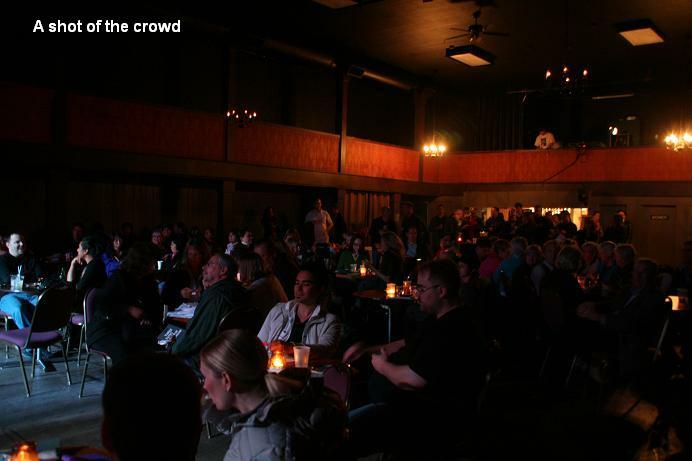 We were overwhelmed by the turnout and by all your support! 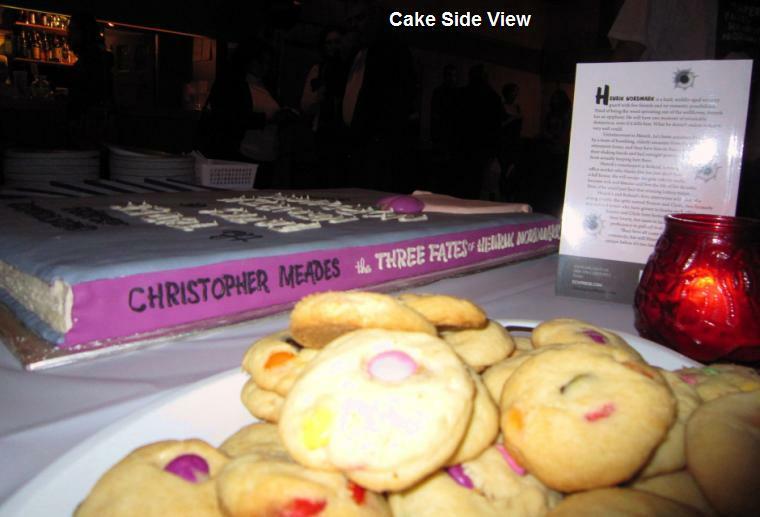 & some photos of the Vancouver Launch!